your skin with Tatcha’s Indigo Skincare Collection. The collection consists of hand cream, body cream, and Soothing Renewal Treatment. “The stems, leaves and petals of the Indigo plant are steeped in water and fermented to make a concentrated botanical extract”. 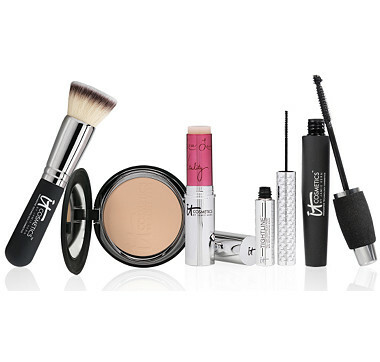 These products all soften and soothe the skin. 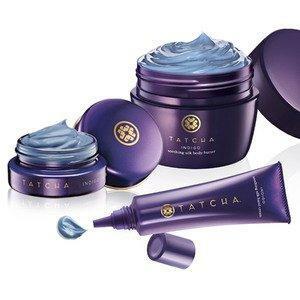 So heal your skin with Tatcha and be cool in the blue…. 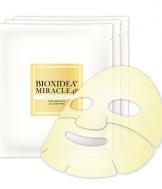 Bioxidea beauty products. I’m obsessed with all the masks I’ve tried from them. On my face I used the Miracle 48 gold mask. This mask comes packaged and ready to apply. You just peel it off and press it to your face. Relax for 15-30 minutes and then peel it off. Your skin will have an instant glow and plump. It’s suitable for all skin types, especially oily and acneic skin. It fights fine lines, wrinkles, aging, and helps add firmness. 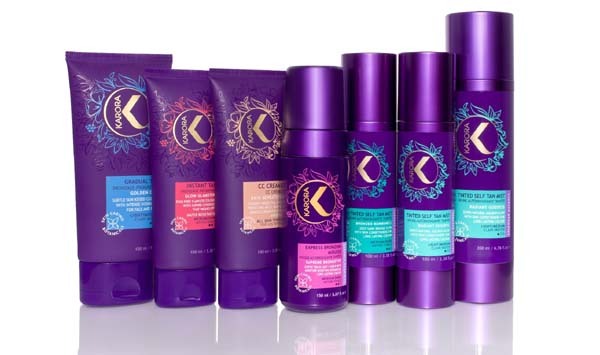 It is all natural and Paraben free. Made with “colloidal gold nano particles that give your skin a soft radiance as they optimize cell function and enhance the efficacy of all other active ingredients.” Also – Algae, Aloe ,vitamins C and E. I also recommend their Miracle 24 Hand. 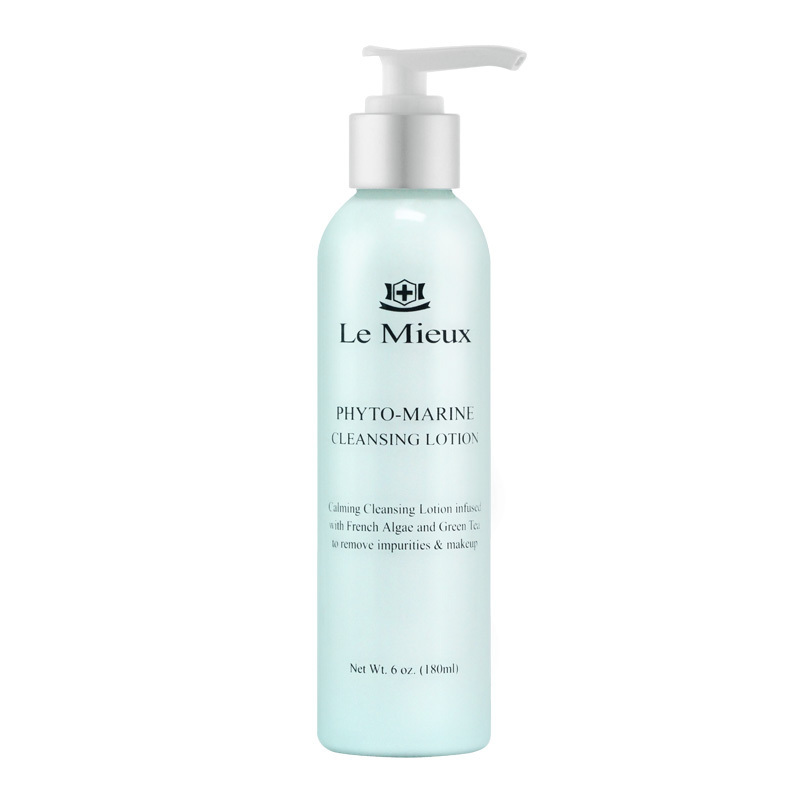 It rejuvenates hands, while boosting moisture and aiding in firmness. It’s made with olive oil, advanced peptides, rosemary, lavender, and aloe vera. The Miracle 24 Foot treatment softens rough, dehydrated, and callused feet. It uses a blend of active botanicals, Shea butter, ,olive oil , peptides, tea tree, ginger and thyme. So use Bioxidea and improve your skin all over, and let someone feel…..
like a Yogi, and same goes for your skincare. Your skin is the body’s largest organ and “deserves the same healthy practices as the rest of your body and mind. Develop the practice of healthy, glowing skin with a Yogi Skin Care regimen, including botanical facial cleansers, toners, and moisturizers.” My favorites in the line are Exfoliate Mint Facial Polish. 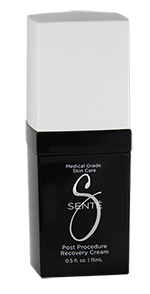 – it is gentle, with ingredients derived from sugar, apricot oils and natural extracts. I also enjoy the Hydrate Mango Face Cream – it uses hyaluronic acid, 5 different oils, mango, and shea butter. 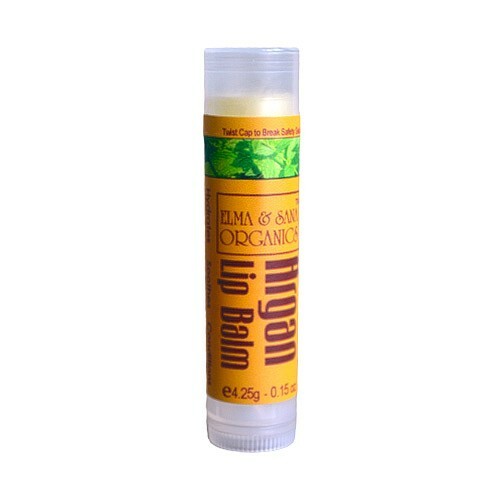 So get with Yogi skincare , and share the love…. 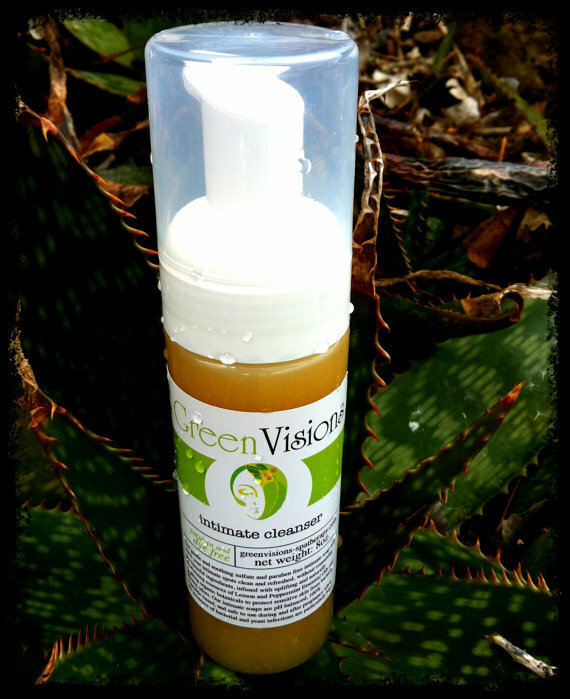 Cleanser by Green Visions Spa Therapy, because your special parts should be treated with special care. Green Visions is a small company specializing in luxurious, artisan, handmade organic and natural bath & body care products. These handcrafted products are made from estate grown botanicals, and high quality essential ingredients that are safe to use on most skin types. 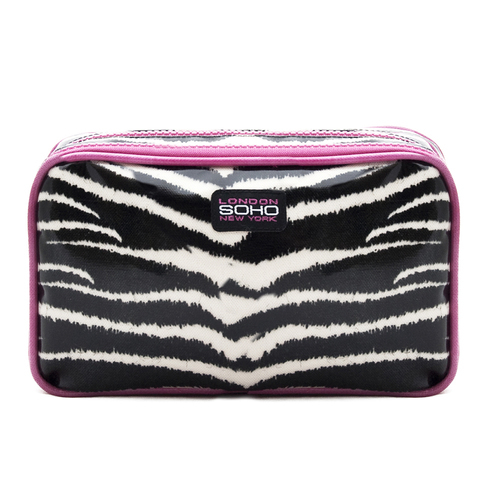 They are paraben, dye, petroleum, phthalates, and sulfate free. “We create all of our products at our family’s 5 acre vineyard, located in the rolling hills of Vacaville, CA, just 30 minutes from the Napa Valley.” The Intimate cleanser leaves you refreshed and clean. 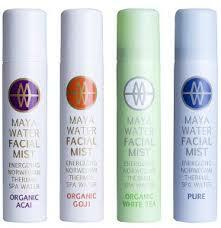 It is infused with naturally deodorizing essential oils of organic lemon, peppermint , and neem. I also love Greenvisions Cabernet Shower Gel and their Handmade Wine Spa Essentials Whipped Body Cream. So get with Greenvisions and enjoy your vino in more ways than one….. 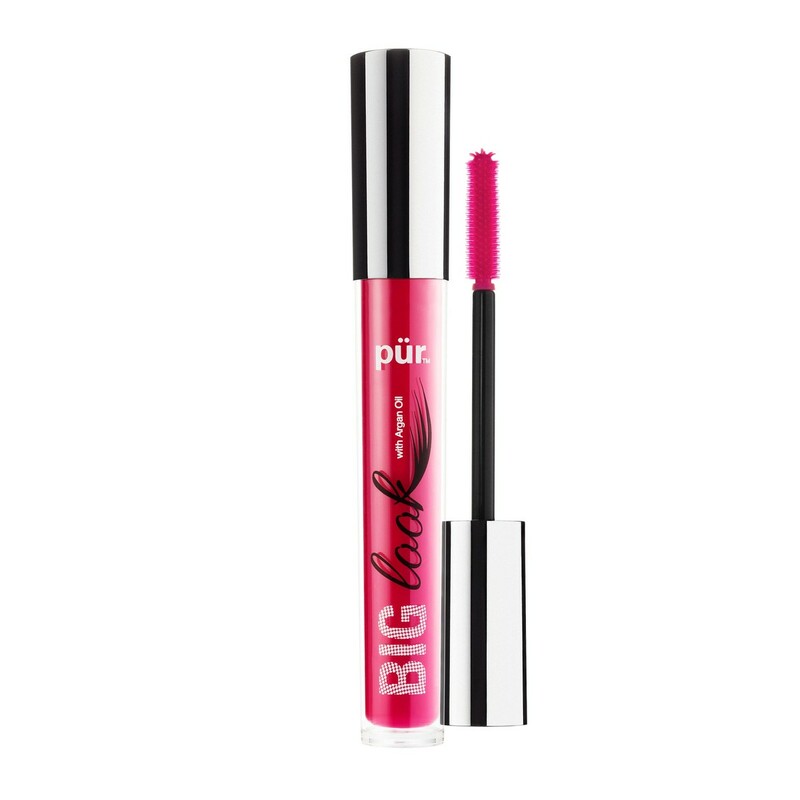 I LIKE IT LONG LASTING…. that’s why I use Elma & Sana Argan Oil Peppermint Lip Balm. Unless you’ve been living under a rock, you know Argan Oil is all the rage in beauty products. Elma & Sana have a variety of fantastic Argan Oil products. The Lip Balm is definitely my favorite. It hydrates, soothes and protects. 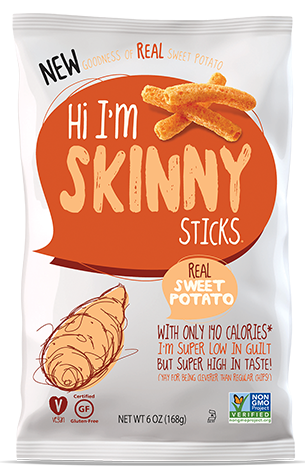 There are no preservatives, no parabans, no artificial anything. So protect your lips lip Elma & Sana and use them…. but live Clean with EO Products. The company motto is Love Life, Live Clean. 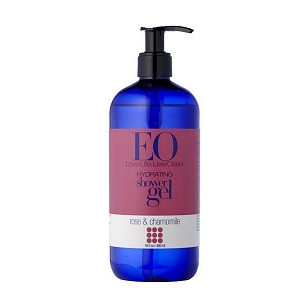 I am currently using their Rose and Chamomile body lotion and body wash. All of their products are designed to “enhance your beauty and well being”. The lotion absorbs quickly, and leaves your skin soft and calm. The Oat betaglucan promotes firmness and the rice proteins diminish fine lines. Vitamin E improves elasticity, while Mango seed butter, Olive wax, and jojoba oil contribute to overall softness and protection. The Organic calendula, chamomile, and white tea botanicals harmonize and nourish. The Shower Gel cleanses while soothing and nourishing your skin. 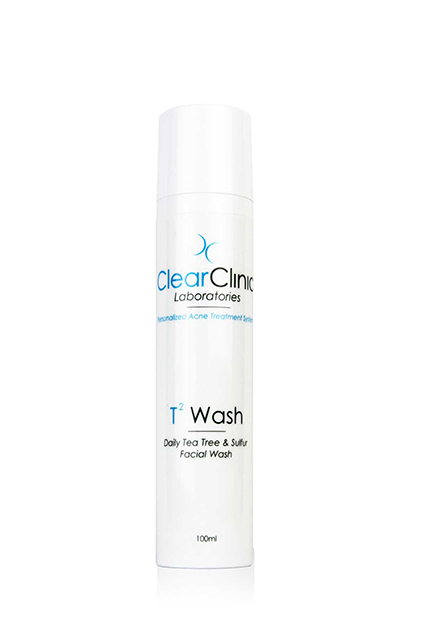 It combine Marsh Mallow and lemon balm extract with coconut oil cleansing complex. There’s a whole lot more going on here, read about it and love life, live clean, get dirty…..